Nine.com.au’s first investigative news podcast series, ‘Maddie’, has been downloaded more than one million times since its launch last month. The nine-part examination of the disappearance of Madeleine McCann, the three-year-old British girl who vanished in Portugal in 2007, released its eighth episode earlier this week. With one episode remaining, ‘Maddie’ is still in the top 10 podcast programs on the iTunes Podcast rankings, after hitting number one in both the Australian and UK podcasting charts. “We are enormously proud of the ‘Maddie’ podcast and extremely pleased with how it has been received by our audience,” said Nine.com.au editor, Simon King. 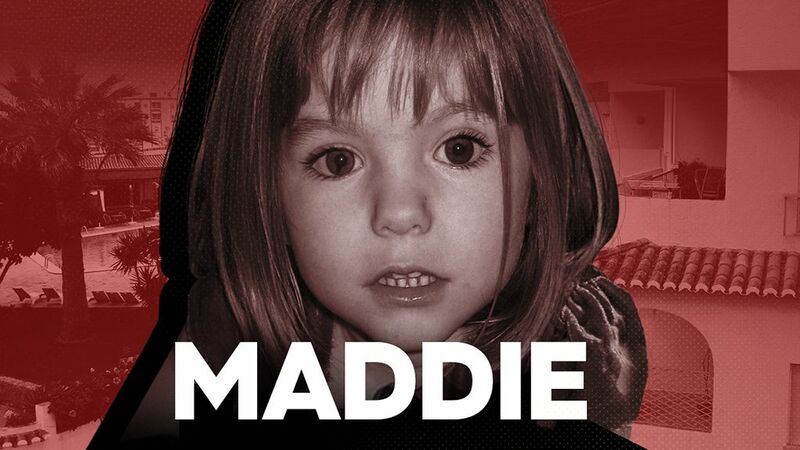 ‘Maddie’ is the culmination of two years of work on the McCann mystery by senior nine.com.au journalist, Mark Saunokonoko. The podcast comes nearly 12 years after Madeleine McCann disappeared and explores what could have happened to her. The podcast is supported with a content hub for people who want to read up on the case, look at images including maps of the resort Maddie was last seen in, and view the McCanns’ apartment she disappeared from. You can listen to ‘Maddie’ here.